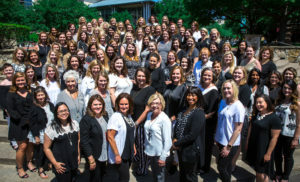 The Junior League of Collin County Board of Directors act as trustees and stewards on behalf of our nearly 1,000 members. The Board ensures that the strategic vision and mission of the League is always at the forefront in our community. 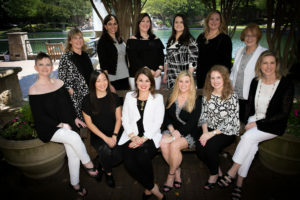 The Junior League of Collin County Executive Leadership Council (ELC) act as managers of our organization on behalf of our nearly 1,000 members. The ELC ensures that the daily operational tasks of running a non-profit organization are carried out consistently. 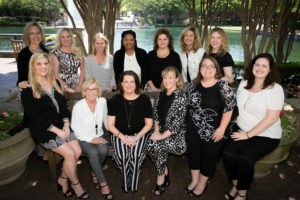 The Sustaining Advisory Panel was formed to provide a formal conduit to solicit sustaining members input to the current and future direction of the League. Each member serves a two-year term.